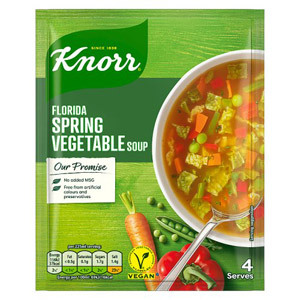 If you are after a quick and tasty snack, there's nothing better than an instant soup to warm the cockles - simply add boiling water and away you go. 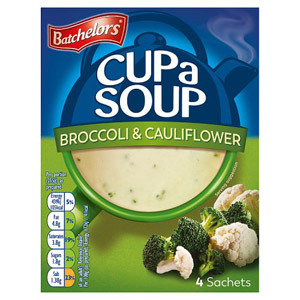 Needless to say, the classic Cup-a-Soup is a great option for instant soup lovers. 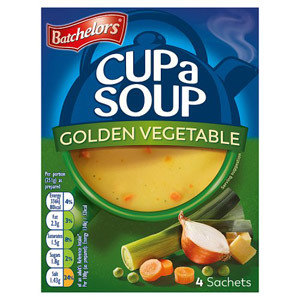 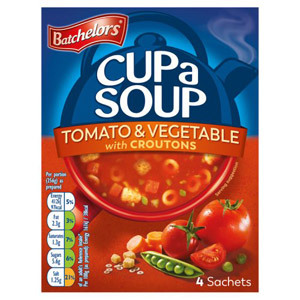 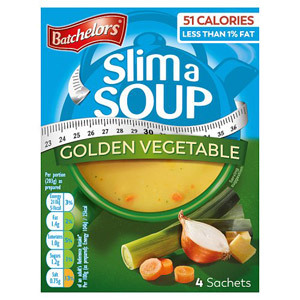 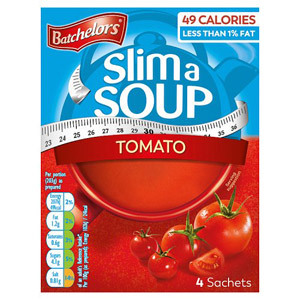 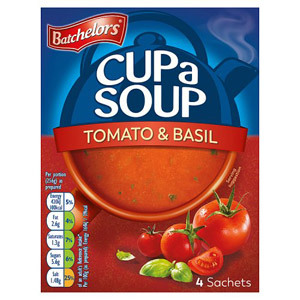 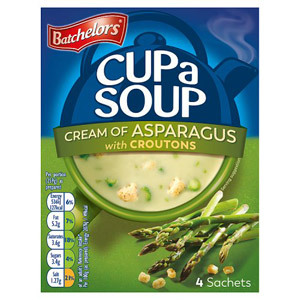 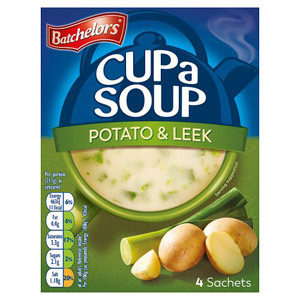 Here at British Corner Shop we stock a variety of Cup-a-Soup flavours, as well as a selection of Slim-a-Soups for those of you who are watching the calorie intake. 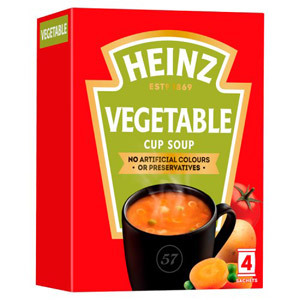 If you fancy a change from the ever popular Cup-a-Soup, then why not try something from Ainsley Harriott's range of tasty instant soups? 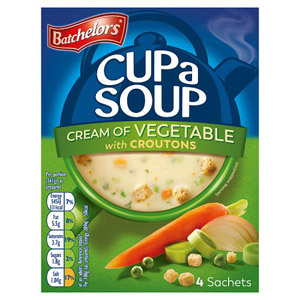 His range boasts some intriguing flavours such as Oriental Hot and Sour and Indian Mulligatawny. 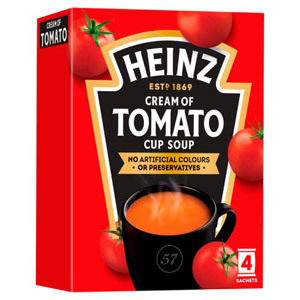 For those of you requiring a more filling instant snack, a mug shot may be the answer. 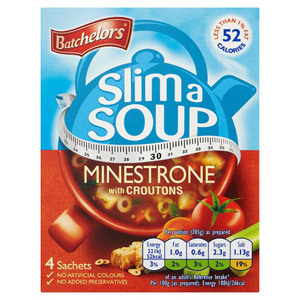 These tasty snacks are overflowing with pasta and are ready in only five minutes.